SACRAMENTO (LOG NEWS SERVICE) — Gov. Jerry Brown announced Sept. 23 that he had signed a bill that could double the registration fee currently paid by most California boat owners. The bill — Assembly Bill 2443 authored by California Assemblyman Das Williams, D-Santa Barbara — becomes law Jan. 1, 2013 and requires that the Department of Motor Vehicles collect a quagga and zebra mussel infestation prevention fee of not to exceed $10 per year. The exact amount of the new fee, which is in addition to the present boat registration fee of $10 per year, is to be determined by the Department of Boating and Waterways (Cal Boating). Quagga and zebra mussel infestations, which have spread to 25 bodies of freshwater in California since they were first discovered in Lake Havasu in 2007, pose a tremendous financial burden on local governments and local economies. Officials have estimated that, if it were to become infected with these species, Lake Tahoe alone would likely incur economic impacts of more than $20 million annually. 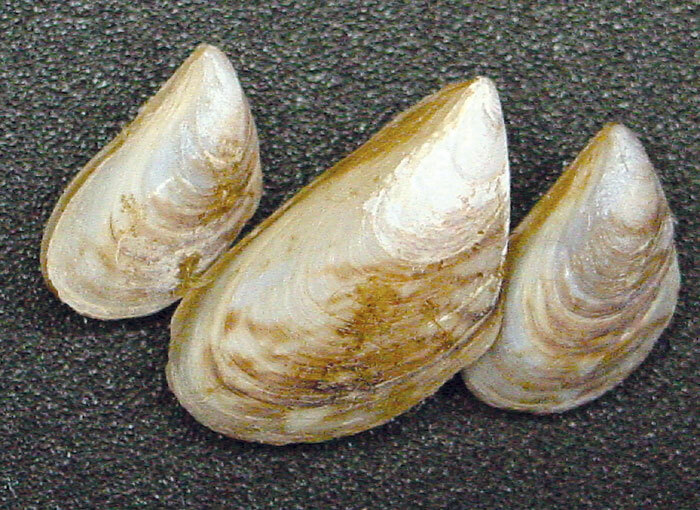 Williams said that while state law already requires local programs to control mussel infestations this law will establish a reliable source of revenue to support local governments in protecting local water supplies from quagga and zebra mussels. Although AB 2443 becomes law on Jan. 1, officials familiar with the complexity of implementing new legislation said they do not expect that boaters will see the fee increase on their registration bills before 2014.